Looking to try something different this year? Celebrate your child’s birthday with a hands-on interactive cooking party. Invite their friends and we’ll teach them how to make their favorite treats and a whole lot more. Name of the birthday child! Please enter how many guests you expect to attend. We will help create a themed birthday party to inspire the kid’s imaginations with menus that are flavorful and fun for any ages 5 years and up. Our birthday party themes and menus are designed specifically for the skill level of each age group. 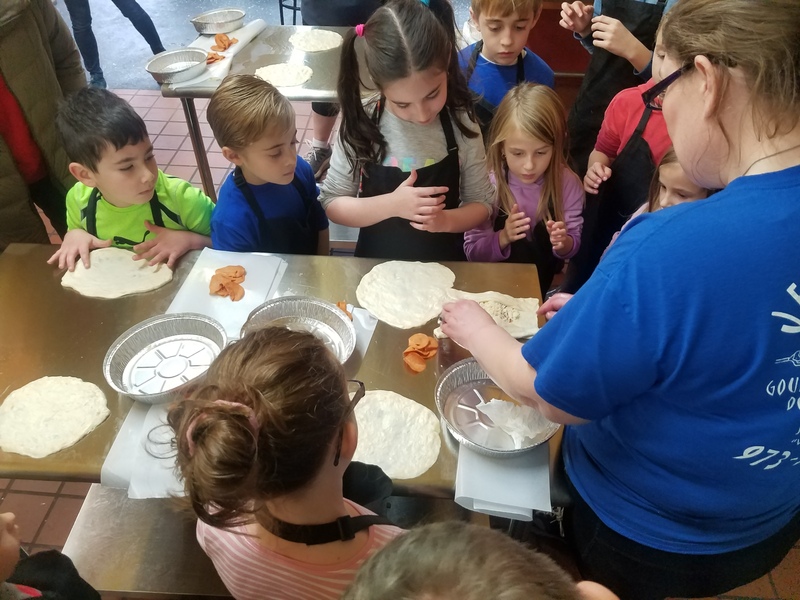 Whether your young chef is new to the kitchen, ready to learn proper knife skills, or wants to compete in a Jr. Iron Chef Challenge, Jeremiahs parties will work great for your child.